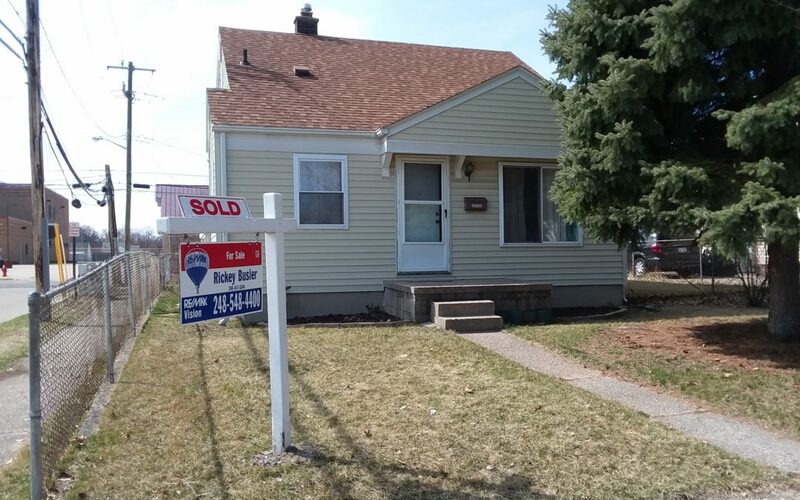 CONGRATULATIONS to my Seller on the Closing for their Absolutely Adorable Home in Hazel Park!! I am Deeply Grateful for the Opportunity to be the Listing Agent for your Terrific Home! Your Confidence in my Skills as your Realtor, your Patience, your Support, and Over-the-Top Cooperation are All Greatly Appreciated!! Team Work paid off for a Short Time on Market and Top Dollar!! I am Excited about the Opportunity to be now be working with You as your Buyer’s Agent!! Thank You Ted Reithel, fellow RE/MAX Vision Agent and Buyer’s Agents Extraordinaire! It was a Real Pleasure to work with True Real Estate Professional!! Gotta Love a Smooth Deal!! I look forward to working with You Again!! Once again, Applause and Kudos to Frank Hale and his Team at Liberty Title for ALL of your Efforts, Support, and Top-notch Service!! I couldn’t do this without All of You!! Thank You, and Congratulations Everyone! !